Zoetrope Interactive and publisher Iceberg Interactive have teamed up to bring more H.P. Lovecraft into the gaming world. Conarium, an homage to Lovecraft’s 1935 novella “At the Mountains of Madness” has just received a PC release date, with future releases for PlayStation 4 and Xbox One in the works. To coincide with the announcement, the developer introduced us to a new trailer. 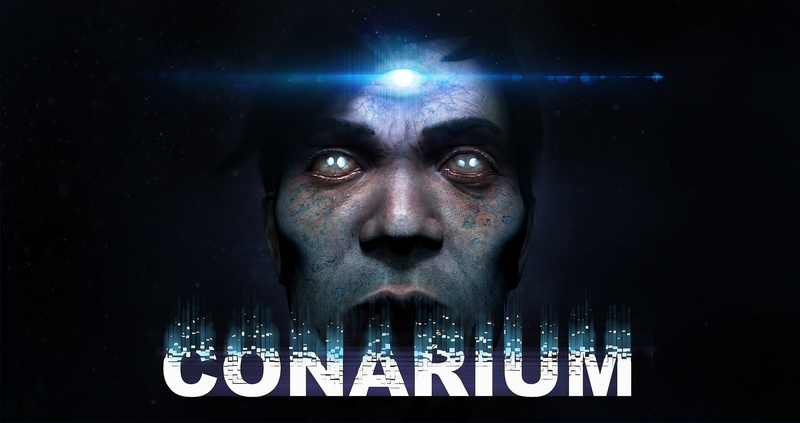 Combining macabre beings and strange happenings through multiple dimensions, Conarium hits the Lovecraftian mark. The game is set to feature more easter egg references to his work, multiple endings to be experienced by players, and a haunting soundtrack to tie it all together. While paying homage to “At the Mountains of Madness,” the events of the game do not directly coincide with the original story. Instead, the game mostly takes place after the novella’s chronology, although both narratives include scientists on Antarctic expeditions who uncover a dark secret. The novella built up the connections, travelling to different places and finding different clues to piece together the strange timeline. By diverging from the story, the game will allow the player to further explore the aftermath of that secret, with all the peril expected of a Lovecraftian horror game. Conarium is set to launch June 6th, 2017 for PC, available for US$19.99 on Steam and other digital retailers.